Currently for items imported under project import scheme (i.e. CTH 9801), unique heading under the Central Excise Tariff, for the purposes of levy of CVD does not exist. Therefore, under the Central Excise Tariff, each item is getting classified in a heading as per its description and duty is paid on merit. 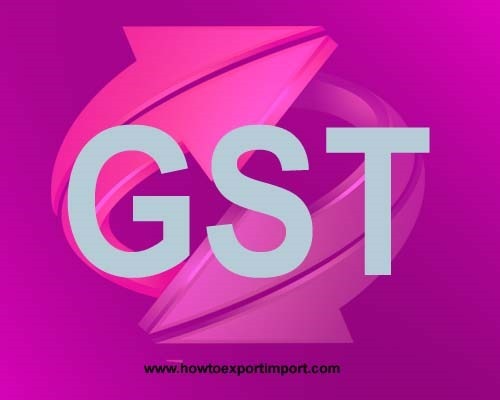 In the GST regime, for the purpose of levying IGST all the imports under the project import scheme will be classified under heading 9801 and duty shall be levied @ 18%. 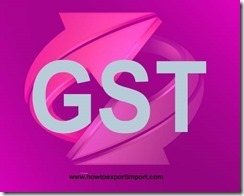 Should I need to pay GST on bone grist? Any GST exemption on sale of clover? Is GST payable on sale of cotton Khadi yarn?